The white bridal gown wasn’t around since time immemorial. Like many iconic fashions, it was a product of someone with clout. History has seen many daring and influential brides dictate the bridal dress’s cut, silhouette, color, and trimmings. 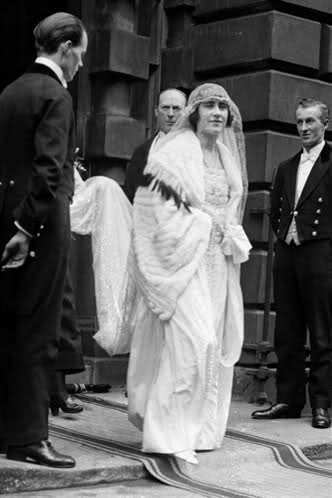 Let’s take a look at some of history’s most fashion-forward brides and how they shaped the wedding gown…literally. Queen Victoria was perhaps the most influential bride as far as western-style white wedding gowns go. 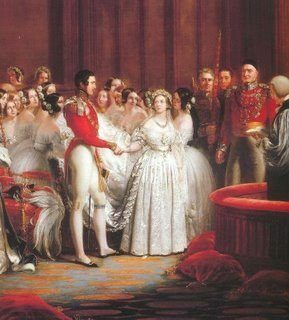 In 1840, she married Prince Albert in a creamy silk and satin wedding gown that featured a fitted bodice and a voluminous skirt, with a dramatic lace veil to match. Setting a royal trend well beyond her own country, she shattered what was the norm of wedding attire in the nineteenth century. 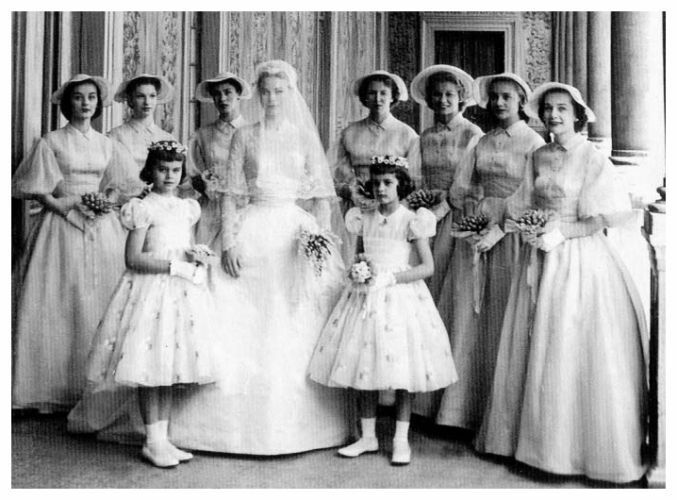 Before her own white wedding gown debut, bridal dresses were practical, simple, and of different colors and cuts (depending on which one was considered the bride’s “best dress”). Another royal and highly prestigious style icon for bridal wear was a divorcee who married Prince Edward in 1937. Perhaps because it was not her first wedding, or perhaps she truly wanted something sedate yet elegant, but the gown had a simple yet flattering silhouette topped with a pink and blue feathered hat. Furthermore, her floor-length tailored wedding outfit wasn’t white, but of a blue that matched her eyes perfectly. Fashion experts consider her dress as one of the most copied and admired for its daring simplicity. Every bride feels like a princess or a queen during her big day, but the late Princess Diana stood out as the real thing during her wedding to Prince Charles in 1981. She caught the imagination of every female who witnessed her wedding: from young girls who dreamed of their own, to older ones who sighed at the promise of a beautiful union. 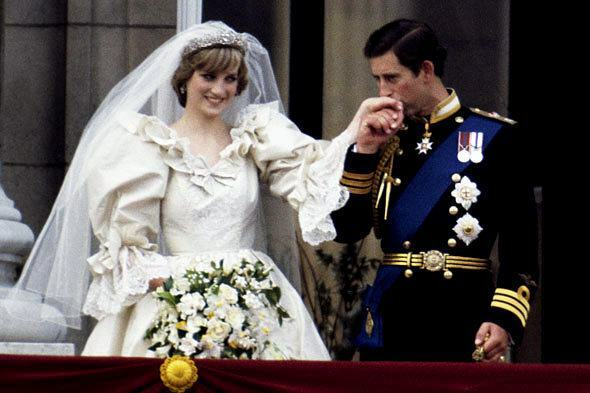 In the eighties, wedding gowns got bigger and more adorned, and Lady Diana Spencer’s hoop skirted and puff-sleeved confection did not disappoint. Her 25-foot train was also quite memorable! Her brief but haunting life added an unparalleled patina to her personal style. Princess Grace Kelly of Monaco was definitely a beautiful bride, and an undying fashion icon to many. Her fifties royal wedding featured an ivory satin and lace gown that fit her like a glove. It had a snug bodice made of embroidered lace which emphasized her trim waist. Grace Kelly brought elegance and glamor to every outfit she wore, but her wedding outfit remains the most unforgettable.